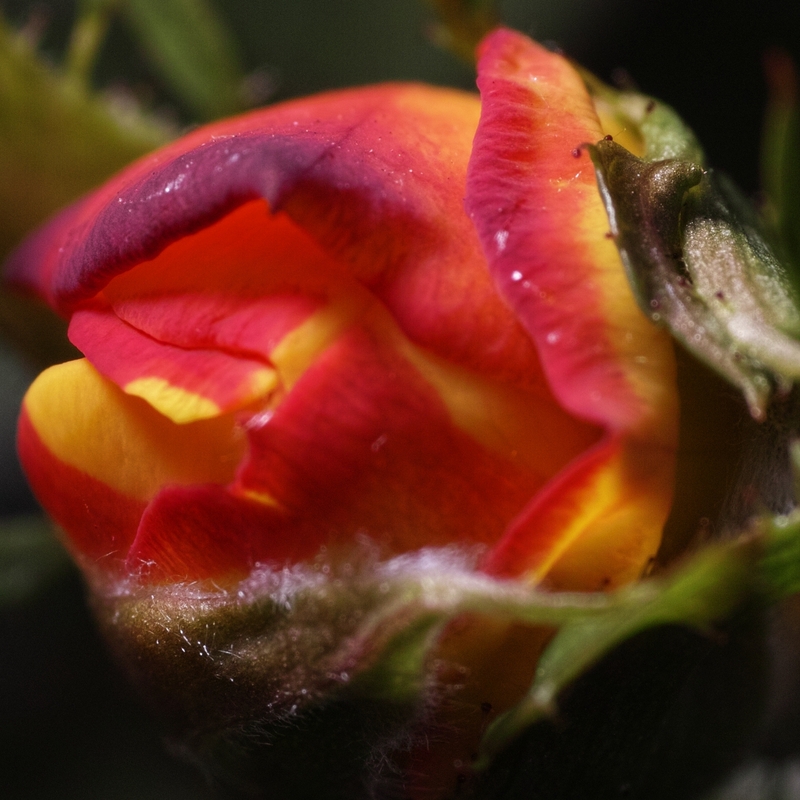 Camera: Sigma DP3 Merrill, Lens: 50mm f/2.8 with Close-Up lens (Canon 250D), Aper. : f/8.0, Ex. : 1/125 sec, ISO: 100, Image area size. : 1 x 1 cm.